Are you always having events/roadshow in your business and want to make some premium gifts for your coming events? Try YV Marketing! Your Trusted Premium Gifts Supplier since 2006 ! 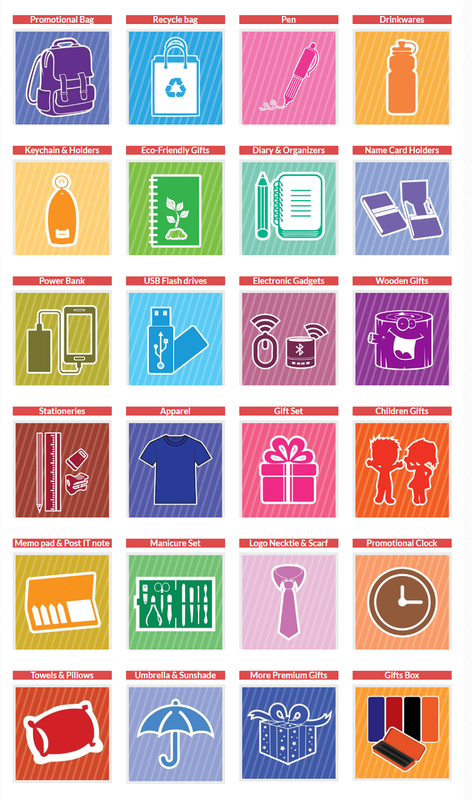 YV Marketing is one of the leading importer and wholesaler of corporate premium gifts in Malaysia. They offer wide selections of the quality corporate gifts that are suitable for any occasions such as product launching, annual dinner, souvenirs for staffs or any promotional events. In order to maintain their title as a leading corporate premium gifts company in Malaysia, YV Marketing are constantly exploring the latest promotional gifts with latest innovative idea, design and trends to keep pace with their valued clients. Thus, YV Marketing's range of corporate gifts is always able to meet customer requirements and most of the time exceeds customer expectations for the price paid. 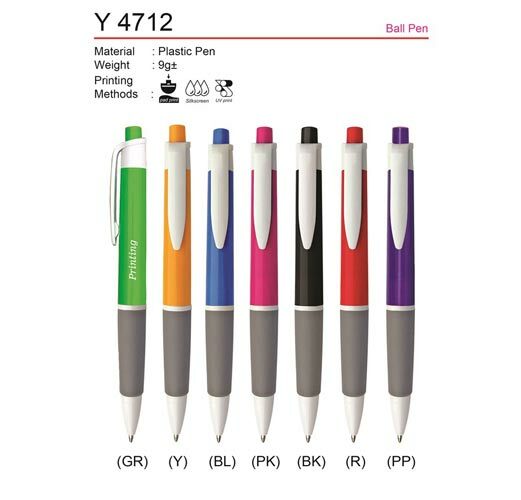 Budget Plastic pen start from RM0.38 per piece! Contact YV Marketing today and get the best deal in Malaysia!